Welcome to your Place at the beach! 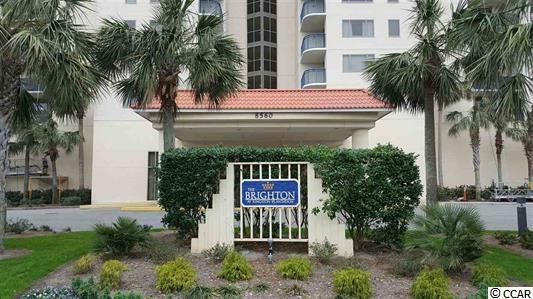 Brighton is nestled along the coast, inside the gated Kingston Plantation. You will enjoy expansive-ocean views from your living room, kitchen and bedroom, or from you large balcony---looking North. Overlook the splash park/pool to the beach and ocean, and up the coastline of the Atlantic Ocean. Kingston is a truly unique community, with amenities galore, with onsite restaurants, shops, recreation and exercise facilities. 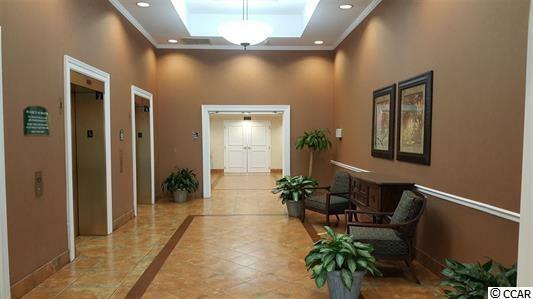 (available at additional fees: NEW SPA & Fitness Center with indoor pool, Tennis Courts Pickle Ball Courts, Exercise Equipment and more---Ask your agent to forward info from associated documents). This is an excellent residential-resort property. Enjoy Brighton as your primary residence, second home or rental property. Location is everything, and with this location you are close to everything! Shopping, Restaurants, Golf, Boating, ICW, Beach and Ocean......Begin enjoying all that this unique part of Myrtle Beach has to offer, and be able to access highway connector in minutes in order to explore all of the Grand Strand. 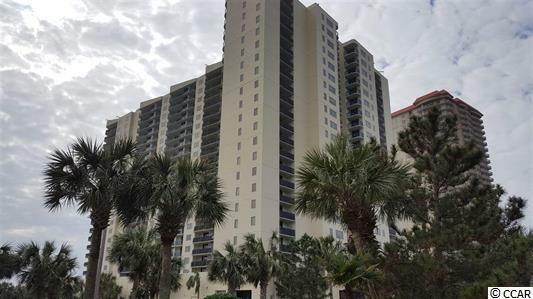 Kingston Plantation is in the Arcadian Shores area of Myrtle Beach, so you are outside the City limits, lessening taxes, and maximizing value! Schedule a showing today and enjoy this summer AT THE BEACH!